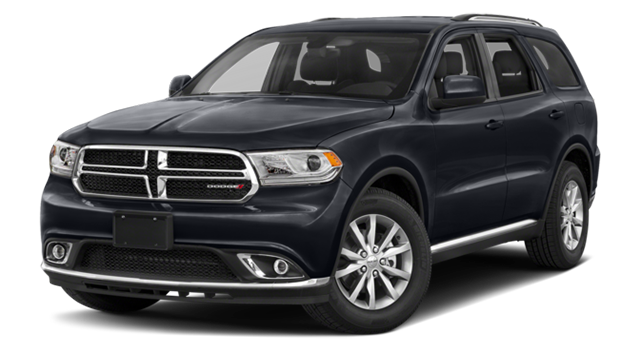 So, you’ve chosen Dodge for your next SUV – it’s the right choice – but now you have to decide: 2018 Dodge Journey vs 2018 Dodge Durango. While both of these vehicles bring the excellence Chatham drivers expect from Dodge, they’re quite different. Green Dodge is here to help you decide between the two and find your next work or family vehicle. 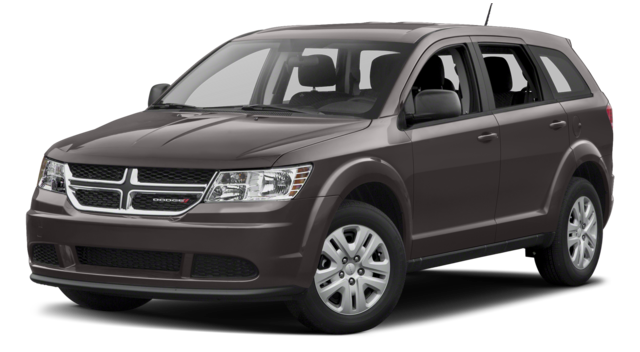 As you can see, both the 2018 Dodge Journey and 2018 Dodge Durango have some similarities – two engine options, seating for 5 or 7, and the ability to tow quite a bit – but the specifics are where your decisions are made. The Durango and Journey interiors are loaded with the latest features, including Uconnect with available navigation. Both of them have safety features that make them excellent family vehicle choices for Decatur. And if you need to see those passenger and cargo volume differences in person, don’t worry; we can set you up with a test drive of each — contact us today.